Tron is now up and running on 29 cryptocurrency exchanges worldwide. Tron is just days away from officially launching its virtual machine. The roll out is on schedule for July 31st, and will give developers the sandbox they need to easily create decentralized apps on the Tron network. 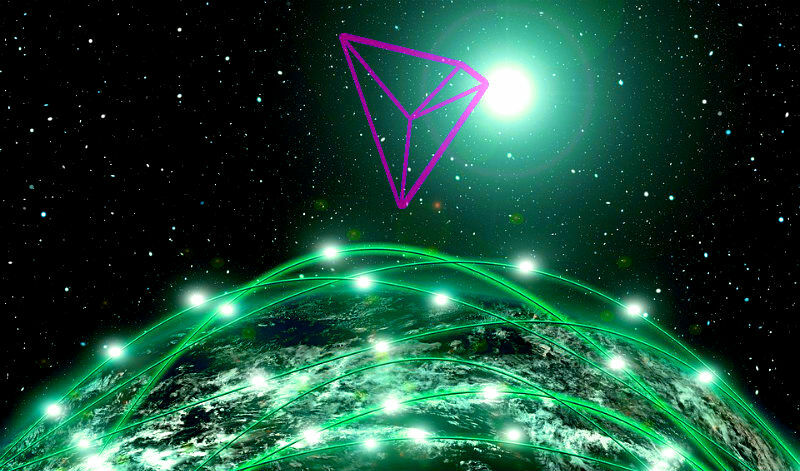 A day before the release, on July 30th, Tron is also set to reveal a “secret” announcement that was first teased by Tron’s founder Justin Sun. Here’s a look at Sun’s full remarks on the upcoming announcement, courtesy of YouTube creator Game of Bitcoins. The mystery announcement has triggered wild speculation on social media, from potential clarity on how Tron will take advantage of BitTorrent to a reveal of a long-rumored partnership with Alibaba. Back in April, Tron revealed a revised roadmap for the year, which is shown below. One standout in particular is the transaction speed of the new Tron mainnet, which has not yet been officially revealed. Tron is expected to hold a live stream to announce its secret project. We’ll keep you posted on exactly when it’s expected to drop.